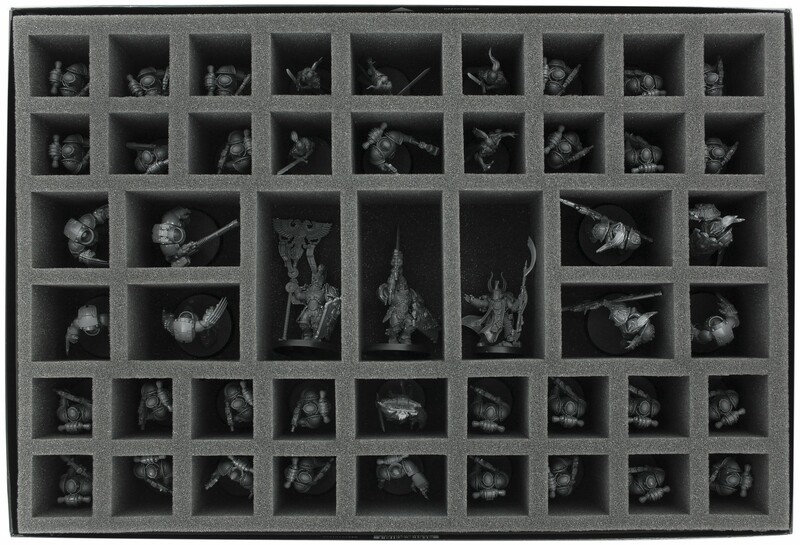 47 cut-outs for perfect protection of your Burning of Prospero miniatures. 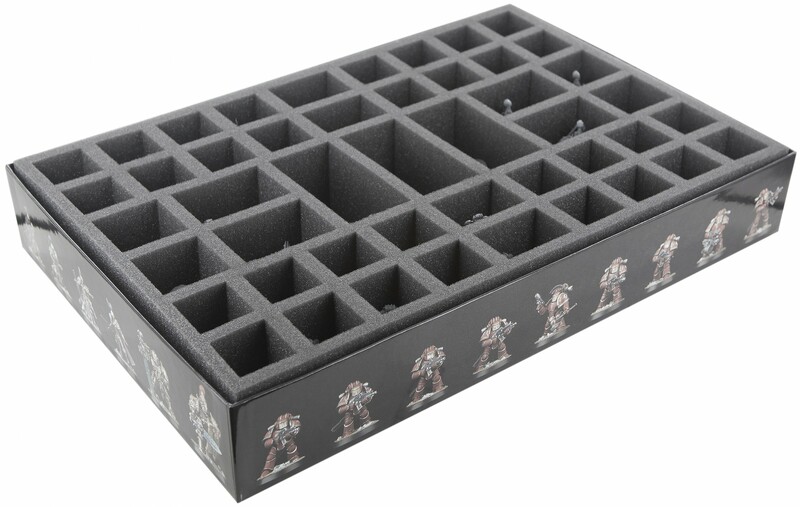 The tray hold all miniatures from the original Prospero box and fits perfectly into the board game box. 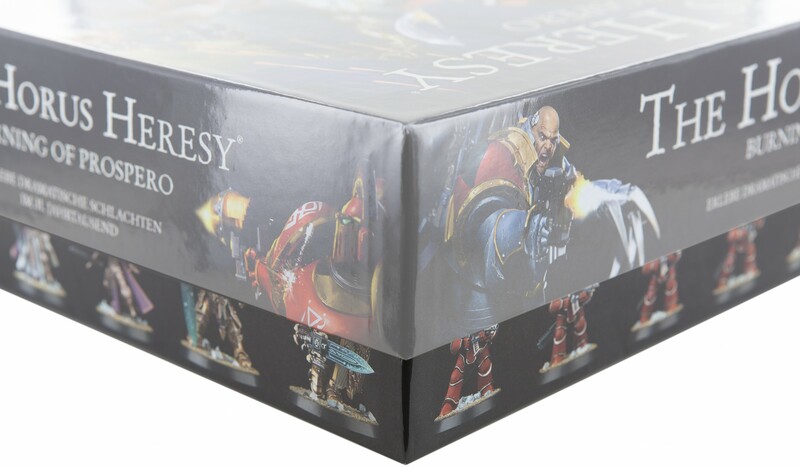 The Set also contains a foam topper. 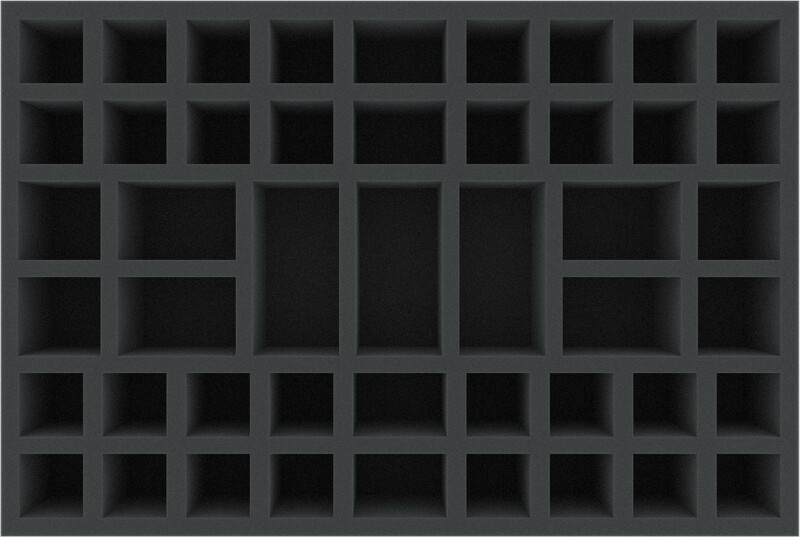 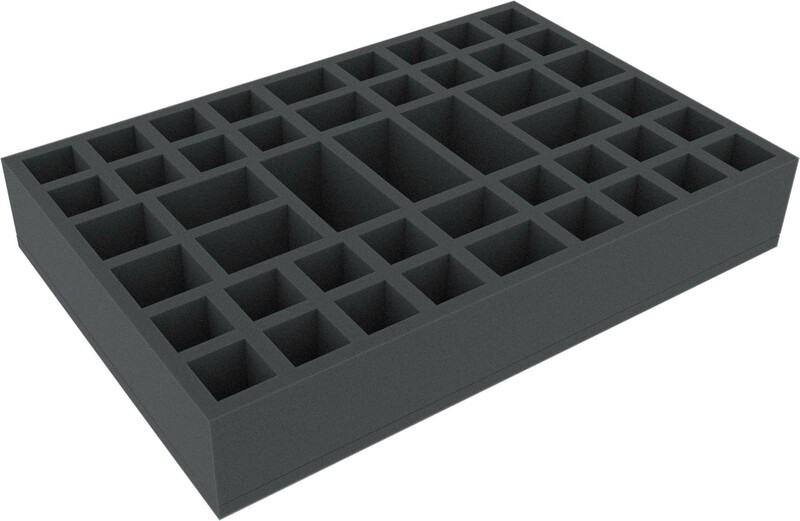 Dimension for this board game foam tray is 425 mm x 285 mm x 70 mm.